Burstout - Burstout is a division of global media conglomerate Capritaurus along with CapriTaurus Studios. 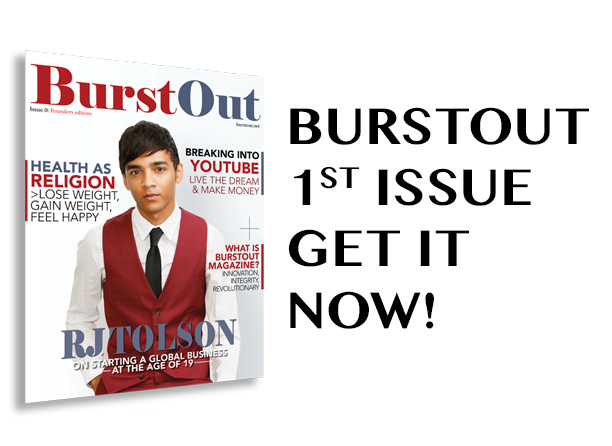 Burstout is a Premier urban magazine and digital network providing definitive coverage of literature, music, art, fashion, technology, business and culture. What Kim Kardashian and Donald Trump Have in Common?